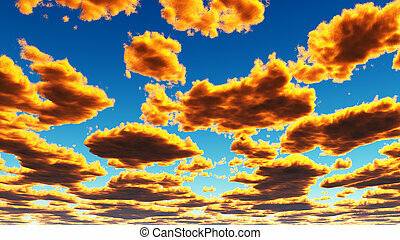 Fantasy clouds. 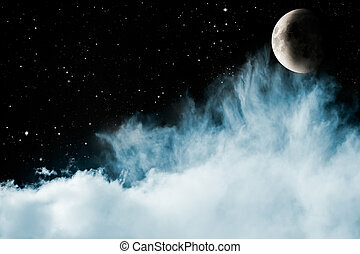 Fog and clouds looking up into a fantasy night sky with stars. 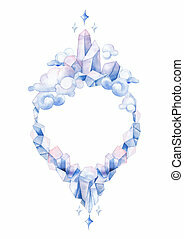 image has a pleasing paper texture when viewed at 100%. 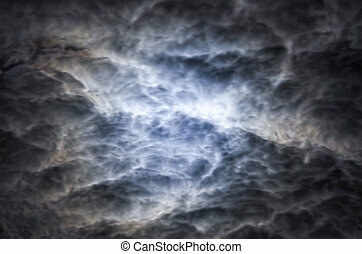 Fog and clouds looking up into a fantasy night sky with stars. 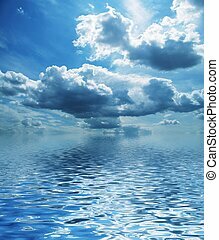 Image has a pleasing paper texture when viewed at 100%. 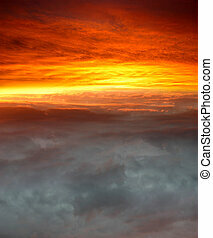 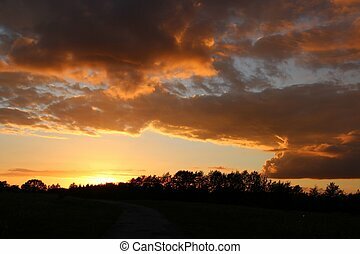 Scenic Sunset Cloudscape Photo Background. 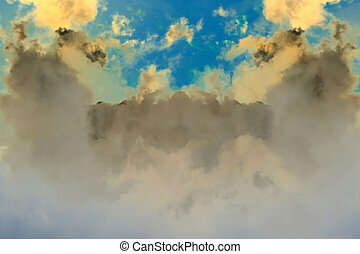 Fantasy Clouds Backdrop. 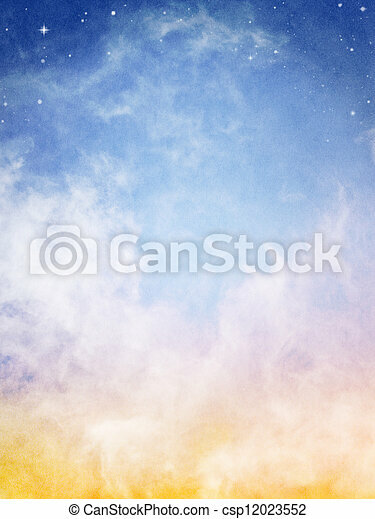 Yellow clouds and fog looking up into a fantasy night sky with stars. 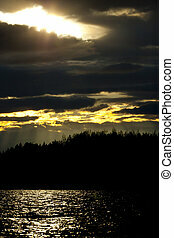 Image has a distinct and pleasing paper grain and texture when viewed at 100 percent. 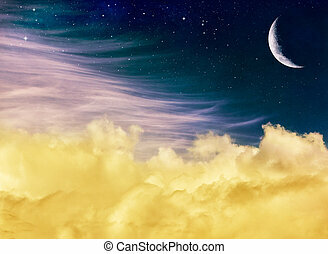 Soft yellow and pink clouds with a crescent moon and stars at night. 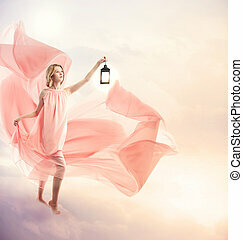 This fantasy Image displays a distinct but pleasing paper grain and texture at 100 percent for added depth. 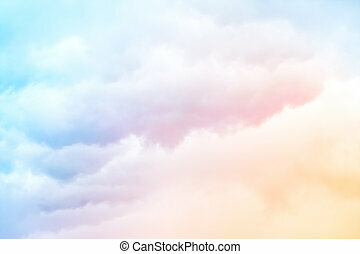 A soft cloud background with a pastel colored orange to blue gradient. 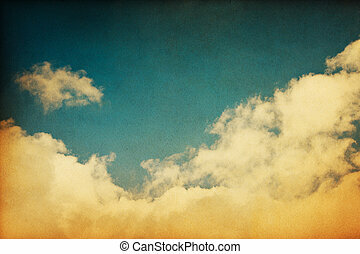 A retro cloudscape with vintage colors and a textured paper background. 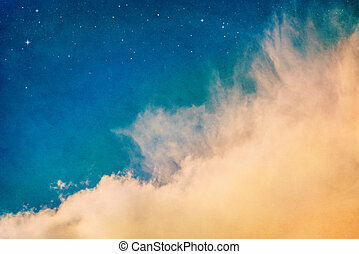 Orange clouds and fog at dusk with stars. 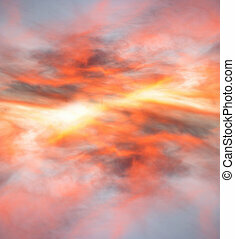 Image displays a pleasing paper grain and texture at 100 percent. 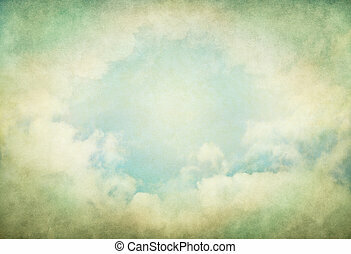 Vintage fog and clouds with glowing green and yellow colors. 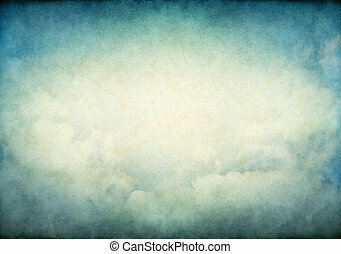 Image displays a pleasing paper grain and texture at 100%. 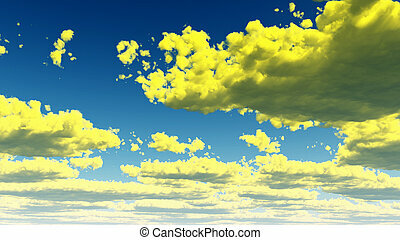 Fog and clouds with glowing yellow and green retro colors. 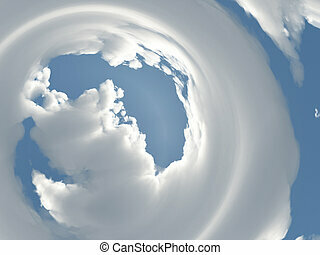 Image displays a pleasing paper grain and texture at 100%. 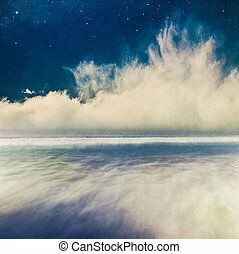 A fantasy seascape at night with swirling fog on the horizon. 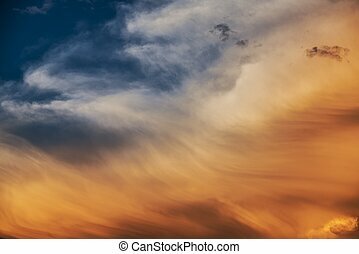 Image has a distinct paper grain and texture at 100 percent. 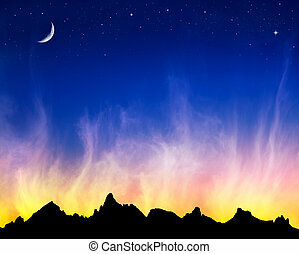 Fiery clouds at sunset with the moon and stars against a mountain silhouette. 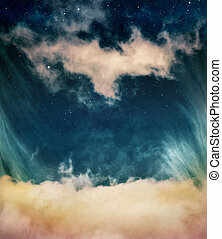 Wispy blue and cyan clouds in a sky filled with stars with a crescent moon rising. 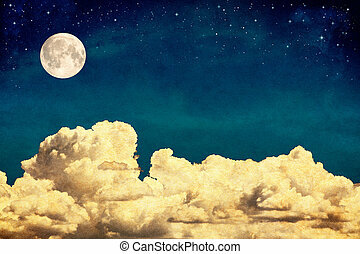 A fantasy cloudscape with stars and a full moon overlaid with a vintage, textured watercolor paper background. 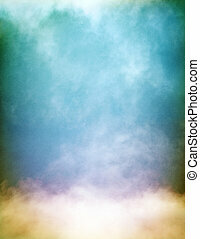 Rising fog and clouds on a colorful textured paper background. 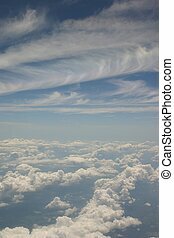 Image displays a pleasing grain pattern at 100%. 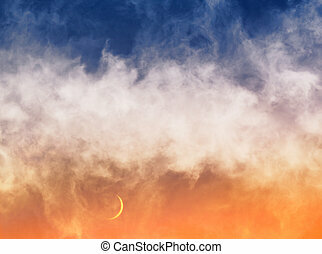 Swirling clouds and fog hovering in the sky just after sunset with a crescent moon just above the horizon. 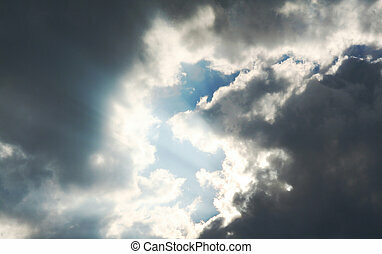 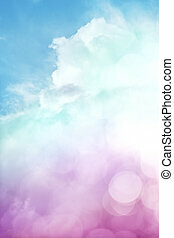 A sky scene with clouds, fog, and abstract bokeh effects. 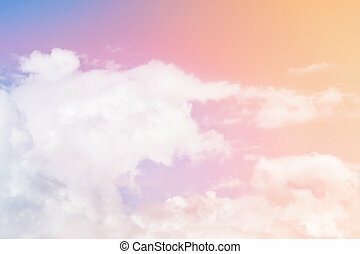 Image also features a colorful purple to green gradient.